Prominent speakers from media, technology, fashion, education and social change will share personal insights, case studies and real-life solutions to scale personal brands for social impact and commerce. 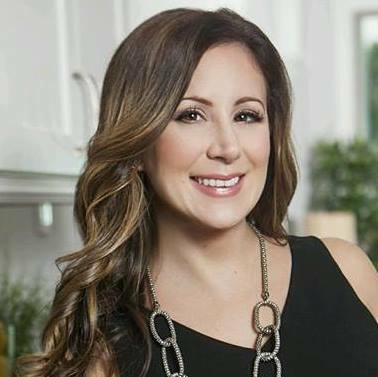 Led by Houston-based social entrepreneurs Sahar Paz and Lauren Postler of Own Your Voice Communications, the event will run from 8:30 a.m. - 4:30 p.m. at the Greater Houston Partnership; tickets and information available at ownyourvoicesummit.com. Local thought leaders are set to convene on Friday, October 19 at the Greater Houston Partnership for the inaugural “Own Your Voice Summit” to create a road map to social change in the community. By sharing stories, strategies, and real-life solutions, the lineup of dynamic speakers will help attendees tip the scales of commerce towards conscious capitalism. 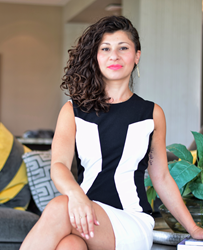 Led by Houston-based social entrepreneurs Sahar Paz and Lauren Postler and their branding firm, Own Your Voice Communications, the event will run from 8:30 a.m. - 4:30 p.m. at 701 Avenida De Las Americas #900, Houston, TX 77010. Tickets are $150- $250 for VIP access and can be purchased at http://www.ownyourvoicesummit.com. Paz, Postler and the powerhouse panel of speakers leading the summit, comprised of executives from a variety of consumer-facing industries, will provide attendees relevant case studies and in-depth conversations with industry leaders who have scaled the voice of their personal brands to meet business objectives as conscious capitalists. Attendees - including business owners, solopreneurs, c-suite executives, middle and top level managers - will walk away knowing how to harness the power of their personal brands to strategically propel them to the next level of impact and social change. “As a result of the summit, attendees should leave galvanized by a higher purpose to serve, align, and integrate the interests of all their major stakeholders; not only their investors, clients or consumers, but the communities they seek to serve,” said Paz, Founder and CEO of Own Your Voice Communications and author of “Find Your Voice”. Leann Garms, Founder/CEO BBL Publishing - Own Your Story: Using your book for social change and brand impact. Through a series of workshop-style presentations, panelists will share their “own your voice” turning points showing attendees how to develop a personal brand voice, use personal experiences to inspire movements, create business infrastructure to sustain digital influence, and build community around brick-and-mortar for profitability, and more. A special VIP lunch gives attendees an inside look into today's publishing industry and how to use a book to expand a brand and impact. 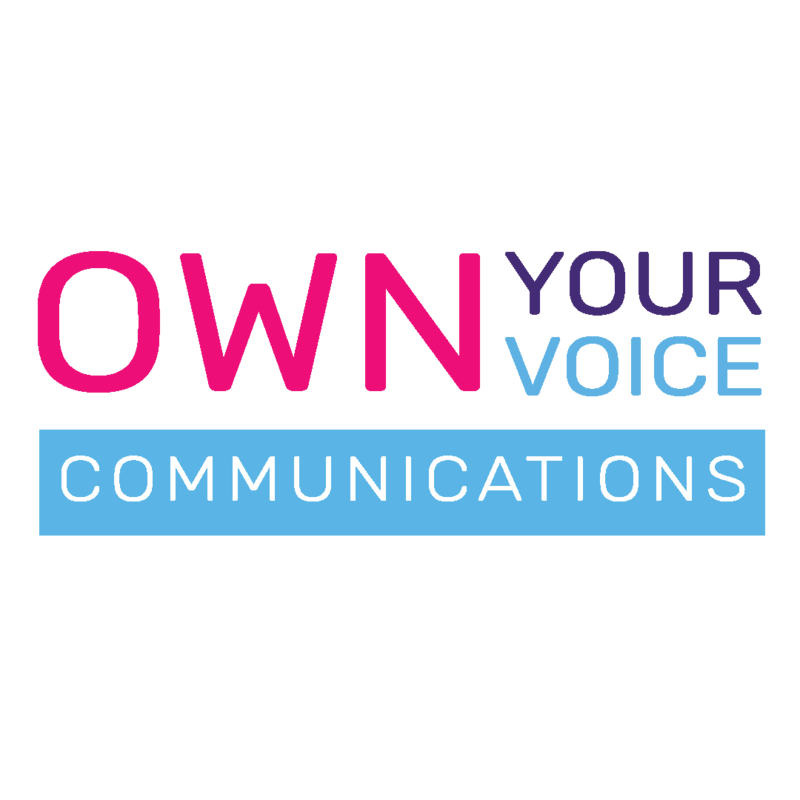 Headquartered in Houston, Own Your Voice Communications is a personal branding firm that amplifies voices of impact to drive conscious capitalism for the benefit of the company and community. Their purpose is to help executives, business owners, and community leaders discover their brand voice and leverage it to meet business objectives and drive social impact. “We are cultivating conversations among Houston thought leaders to drive corporate culture that reflects the strength and moral fiber of our city. We create space for a voluntary exchange of ideas and energy and an offer an underlying commitment to seek solutions and help our clients work to their individual strengths. That starts with defining their voice, so that we can understand what we each bring to the table to share with others,” added Paz. Headquartered in Houston, Own Your Voice Communications is a personal branding firm specializing in placing thought leaders on notable stages for public or professional speaking. Focusing on personal brand strategy, identity systems, and storytelling, offering a unique range of expertise under one roof, their purpose is to help executives, business owners, community leaders, and authors discover their brand voice, and leverage it to meet business objectives.